For those in the northeast still feeling the after effects of Hurricane Sandy, the Thanksgiving holiday is bittersweet. It is indeed an opportunity to count our blessings – of life, health, family, community, and freedom – at the same time we survey the damage and rebuild. It recalls the first Thanksgiving when the Pilgrims offered thanks for surviving a harsh winter and for a nourishing harvest. While acknowledging the tragedy, Johnson then focused on reasons for gratitude. How do entire communities devastated by Sandy observe Thanksgiving this year? As always, families will join together for the traditional feast and camaraderie. In areas like Long Beach, N.Y., there will be community meals for those who have lost their homes. And – as in 1963 — there will still be gratitude for the blessings that are often taken for granted. But what is our “human duty” in the wake of Sandy? The debate about whether the holiday buying season should begin on Thanksgiving Day or Black Friday seems crass, frivolous, and insensitive to those who are still suffering. A more fitting alternative is the 92Y’s new initiative to inaugurate a national day of spending that emphasizes giving back. Giving Tuesday, which will be launched November 27, is bringing together charities, families, businesses and individuals in an effort to transform the way people think about, talk about and participate in the giving season. Find a way for your family, your community, your company or your organization to join this national celebration of our great tradition of generosity. You can help by spreading the word about the importance of giving back and joining in the conversation at givingtuesday.org, or on Twitter by following the hashtag #givingtuesday. Thanksgiving – Isn’t it Everyone’s Holiday? 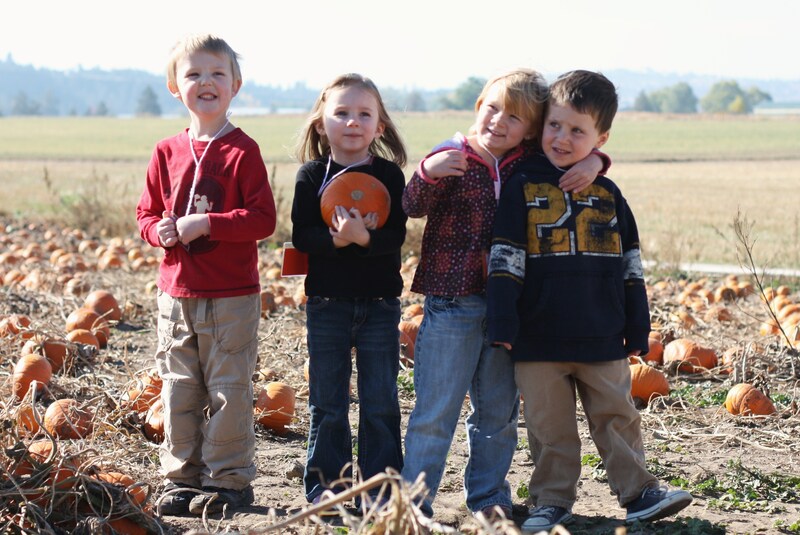 Isn’t Thanksgiving the best holiday of the year, especially for schoolchildren to celebrate? It fosters gratitude and generosity, values that are often missing in today’s world. It encourages young people to count their blessings, to give back, and to engage in community service — such as food and clothing drives — to help those less fortunate. It doesn’t favor one religion or another, like Christmas, a Christian holiday marking the birth of Jesus, or even Halloween, which some won’t observe because of its pagan origins. Finally, it acknowledges that we are a nation of immigrants, and we are comprised of a rich tapestry of cultures, ethnicities, religions and backgrounds. What could be a better holiday for students to observe, in and out of school? Isn’t Thanksgiving the most unifying day of the year? Not to officials in the Seattle public schools, Washington State’s largest school system. According to Fox News, the district sent letters to teachers and staff saying that Thanksgiving is “a time of mourning” for its Native American students. The memo, from Caprice Hollins, the district’s director of Equity, Race & Learning Support, included a “debunking” of 11 “myths” about the First Thanksgiving. The list attempted to knock down traditional views of the holiday, including what was served, the motives of the Pilgrims, and the commonly held belief that the holiday was a happy one. Instead, the letter stated that Thanksgiving is a time of mourning for Native Americans. A spokesperson for the district said the letter was an attempt to help students understand history from the perspective of others. 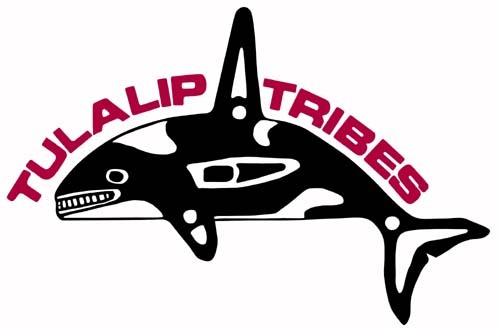 The report quoted Daryl Williams of the Tulalip Tribes saying that Northwest tribes celebrate the holiday with turkey and salmon. 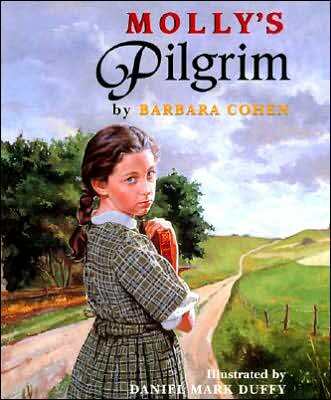 One of my favorite Thanksgiving books when my children were small was Molly’s Pilgrim by Barbara Cohen, which takes place around the turn of the last century. I recently read it again in anticipation of sharing it with my six-year-old granddaughter this Thanksgiving. It could probably use an update to make the third-grade teacher Miss Stickley more proactive against her students’ bullying of Molly, a recent immigrant from Russia. But the message is still a beautiful one – the class finally comes to understand that Molly’s mother is a Pilgrim too. She left her native land for religious freedom, just like the original Pilgrims. As we observe Thanksgiving in our schools and in our homes, let us focus on the important values the holiday promotes – freedom, gratitude, diversity, and understanding. As role models, we need to be vigilant in teaching our children to focus on what unites us, not on what divides us.